Really bad news for Electric Forest! 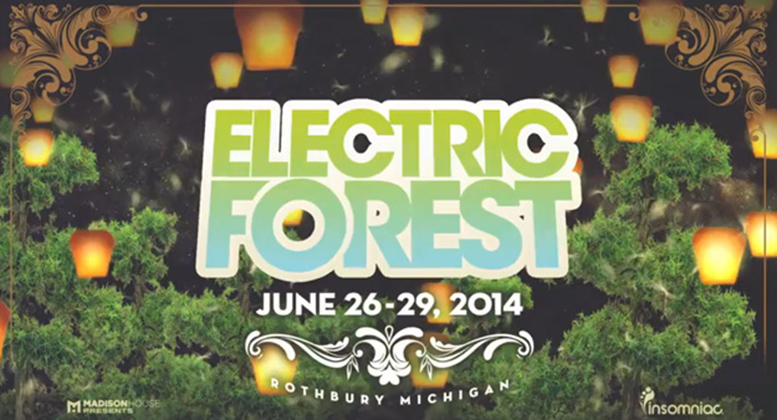 A judge in Oceana County sided against the organizers of Electric Forest in 27th Circuit Court on February 24th. According to the reports, Judge Terrence R. Thomas denied the motion for intervention by AEG Live. If this was granted, AEG could have taken part in the case. From there, they could have asked the judge to prevent the Double JJ Resort’s owners, Antler Bar Amusements (ABA) from refusing to honor a 20-year festival lease. The owners are claiming that they don’t need to honor it because Double JJ Resort was sold due to a court order in the fall. With that, they don’t need to honor any claims from third parties including the lease with AEG. There is some hope. If Progressive (former owners of Double JJ) redeem the property, they would honor the lease. That would require Progressive to pay $7.6 million to ABA plus any other advances with an 11 percent interest by May 19th 2014 at 5pm. AEG is claiming they didn’t know about the sale and how it was in jeopardy until the end of January. By that time, they were selling tickets (25,000), booking acts, and getting the stages ready. ABA is saying differently and that they should have done something in the fall. With that, other parties would get involved because of these shenanigans. There’s a lot of entities involved here right now so I think everyone’s trying to figure what’s best for everybody. We’re excited to be plowing forward and I think everyone’s intentions are for the festival not only to happen to be the best one yet. I don’t know what’s going on yet, darn it. It’s just disconcerting. I think it would hurt the community. It’s a money-maker for this countyIt would be a travesty if they cancelled it now, not considering the expenses it cost AEG.